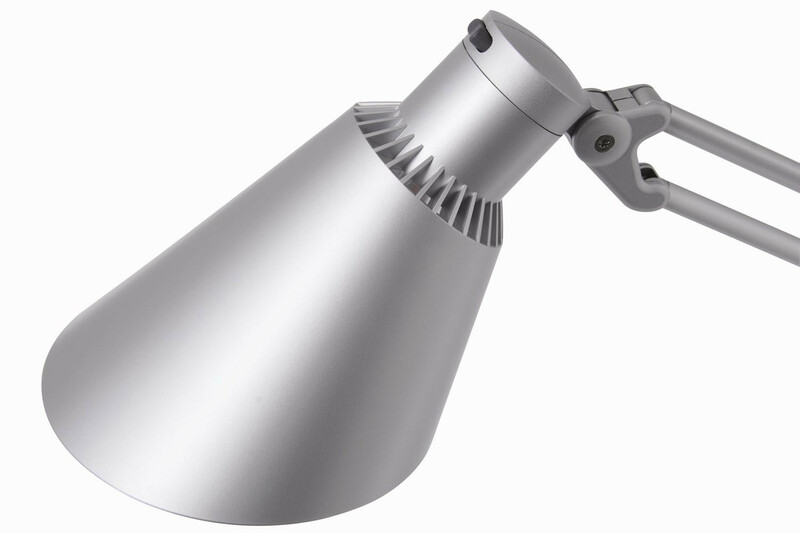 Diffrient Work Light is a versatile featuring a traditional screw-in socket to support a wide variety of bulbs, including the latest environmentally concious bulbs. Diffrient Work Light 2 maximises the efficiency of compact fluorescent technology to provide cool, long-lasting illumination. 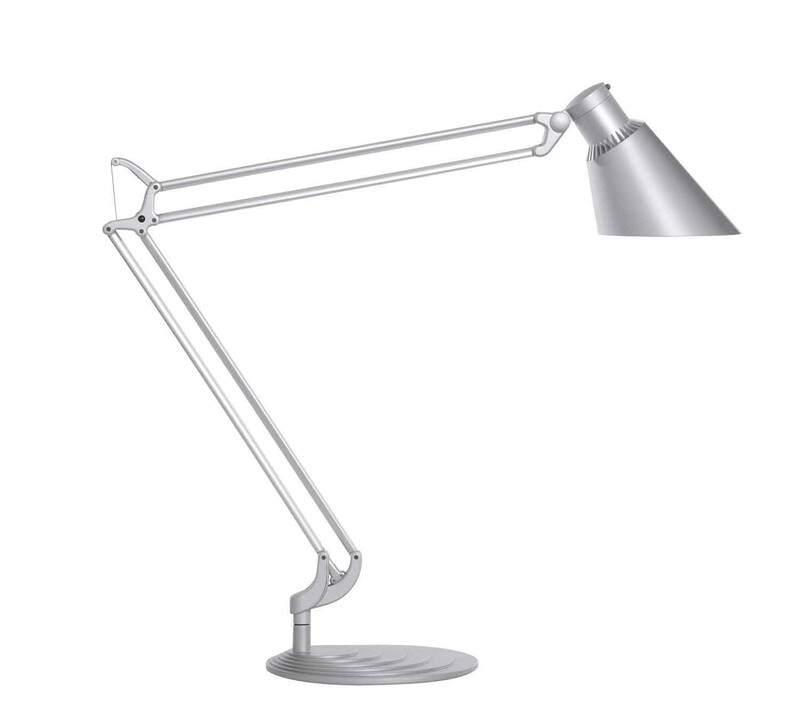 Diffrient work desk lamp has the longest reach on the market, designed and engineered with a perfect internal counterbalance. 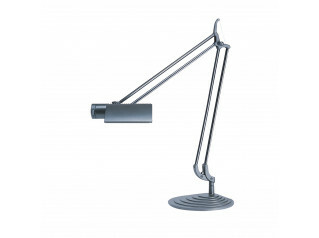 Diffrient lamp allows for one touch positioning without rigid joints or knobs. 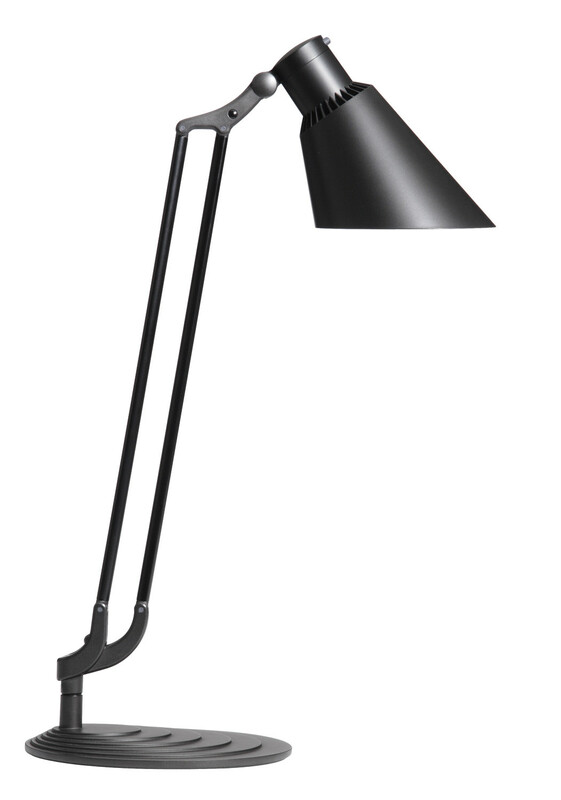 Available with single or double arm, the Diffrient Work light 2 is made primarily of recycled aluminium and features a contemporary, cone-shaped shade. 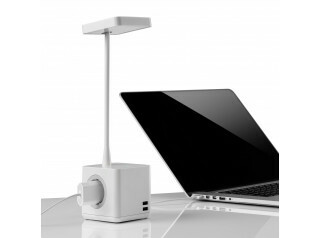 You are requesting a price for the "Diffrient Work Light"
To create a new project and add "Diffrient Work Light" to it please click the button below. 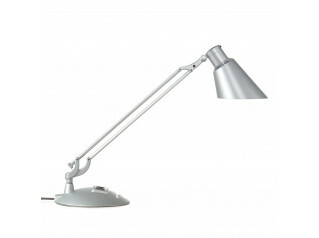 To add "Diffrient Work Light" to an existing project please select below.